Precision laser modules refer to modules in which the beam axis and the housing axis have been specifically aligned with one another. 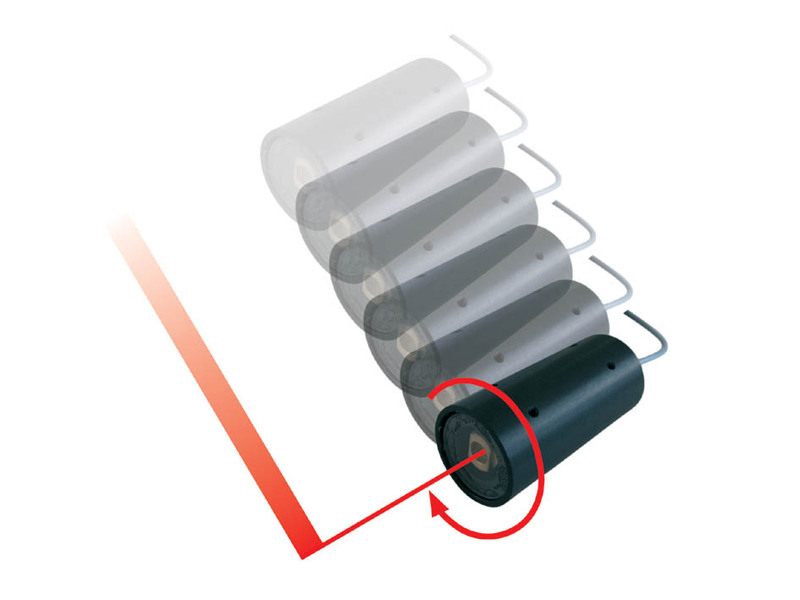 Miniature versions are used as OEM precision modules in the assembly of laser light barriers; larger versions are used in mechanically robust housings for alignment purposes. The precision lasers emit from the exact center of the housing and are, therefore, especially suitable for alignment tasks. 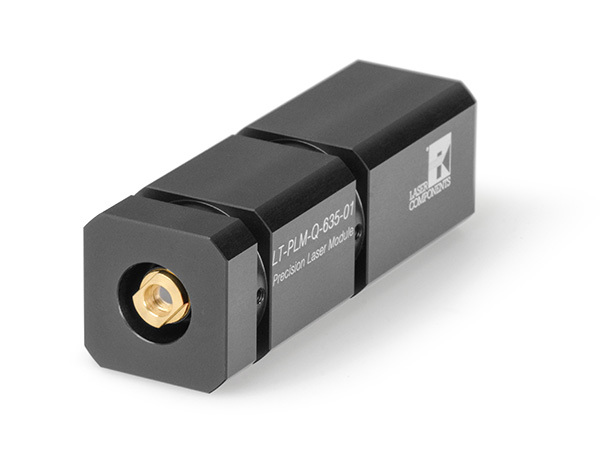 The LT-PLM series precision laser module is characterized by a precisely fitting housing from which the laser beam exits parallel to the axis. Thus, this module has an extremely low beam-angle error of 0.05 mrads or 5/100 mm per meter of distance. the thorn inside a turning lathe needs to be centered. There two types of precision laser modules available: one in a square housing and one in a standard cylindrical housing.